JP McGonigle, laying the foundations for his successful Bricks 4 Kidz franchise business in County Donegal. 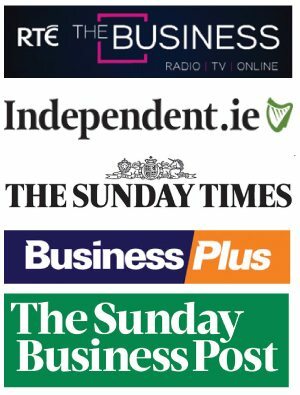 Bricks 4 Kidz are now recruiting franchise partners for territories right across Ireland. Bricks 4 Kidz is an internationally renowned children’s educational play franchise, which operates in over 40 countries. Using LEGO®, the company provides fun and exciting activities. Our core programmes, which have been designed to teach the principles of Science, Technology, Engineering and Maths (STEM) are very popular with boys and girls, aged 3-16 years. Each of these programmes has been designed by engineers and architects to stimulate children’s creativity and curiosity. Traditional education is delivered in 2D using textbooks, however our brains are wired to think in 3D and by using our hands on – minds on approach to learning, our Bricks 4 Kidz programmes are very effective. 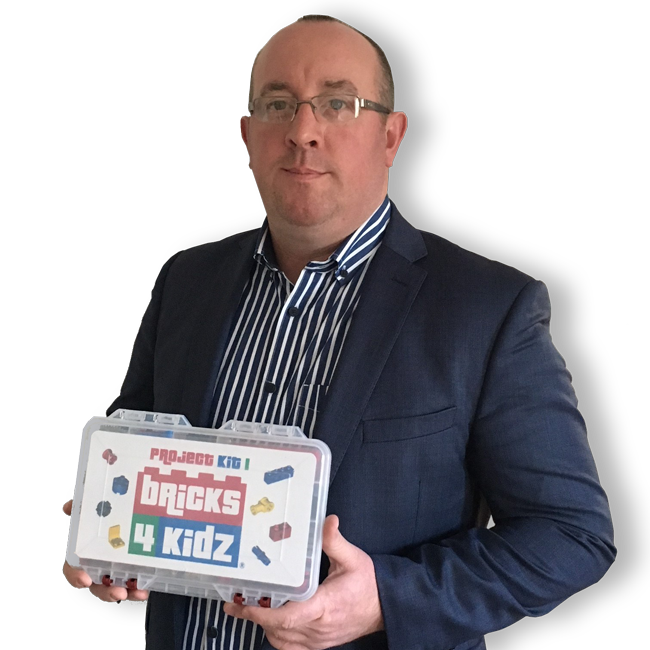 Bricks 4 Kidz is a member of the Irish Franchise Association and the Master Franchisee for Bricks 4 Kidz in Ireland, Karl Fitzpatrick, is a Director of the Irish Franchise Association.